Samsung's Ostrich campaign swept the board at Cannes this year and integral to that success was a collaboration with British visual effects experts MPC London. 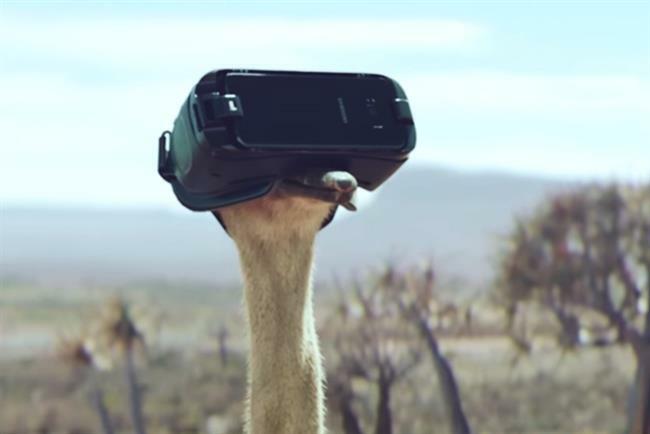 Samsung, the South Korean tech giant, landed seven Lions at Cannes for the campaign that features an ostrich learning to fly after accidentally donning a Samsung VR headset and launching a flight simulator. 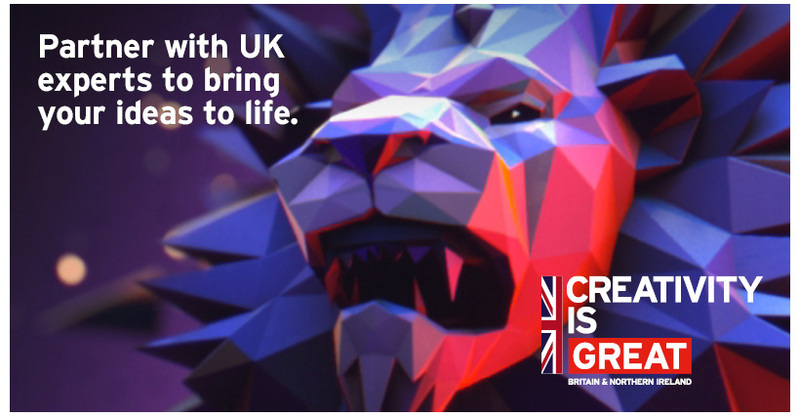 Leo Burnett Chicago devised the campaign but it was a truly international project with MPC’s London, Los Angeles, Paris and Bangalore offices providing the animation and visual effects magic that brought the creative idea to life. Samsung collected a coveted hat-trick of golds under the Cannes Lions film craft category for best direction, animation, and visual effects. MPC was the brains behind the latter two. The biggest challenge was to produce a human and emotional performance from an unlikely talent – a seven-foot tall ostrich. To bring the photo-real computer generated protagonist to life, a reference shoot with real ostriches took place in South Africa. Next, the computer generated ostrich had personality injected through techniques such as giving it a clumsy gait. MPC is no stranger to animated computer generated animals with character and has developed its craft on projects including the Oscar-winning Jungle Book movie. Rendering the ostrich life-like characteristics requires staggering expertise and attention to detail. MPC London creative director Diarmid Harrison Murray explained: "A photo-real ostrich definitely ranks as one of the toughest CG creatures I've faced, bar none. "Their feathers are insanely fluffy and dynamic, and not like any other bird we have created before. We completely upgraded our existing feather system to deal with these challenges." "You know you are onto something when you start freaking yourself out with the realism of your own renders." Key to the campaign was the collaboration required and Murray praised it for being "beautifully directed and such a strong story". He added: "You could tell from the beginning that if we got it right, this could be a special film." The director behind the campaign was Matthijs van Heijningen Jr, best known for the remake of the science fiction horror movie The Thing. His advertising credits include work on Toyota, Peugeot, Renault, Stella Artois, Pepsi, and Bud Light. Van Heijningen Jr double-shot every scene possible to capture each key moment using both a real ostrich and an empty plate, meaning there was always the option to use either a real bird or a CGI bird for maximum emotional impact. The result was that even a creature that is famous for having a brain the size of a walnut was able to be translated into a believable character that people around the world could relate to and fall in love with. Elton John’s ‘Rocket Man’ provided the backing track to adding emotional depth to the track as our flightless friend found its rocket boots. The creative idea was part of a strategy to introduce a new "Do What You Can’t" strapline for Samsung with the spot ends on the bold assertion that "we make what can’t be made". MPC’s advertising division has created a new character and creature group called MPC Life for its clients and it was under this that the Ostrich was born. MPC Life provides clients with tools, technology, talent and expertise for designing and creating the best character and creature work, not only for TV but also for storytelling across a range of digital platforms. Scooping Gold Lions for both animation and visual effects is a major coup for the newly formed MPC Life.